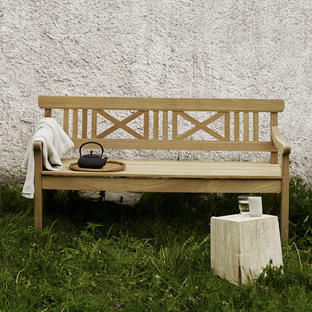 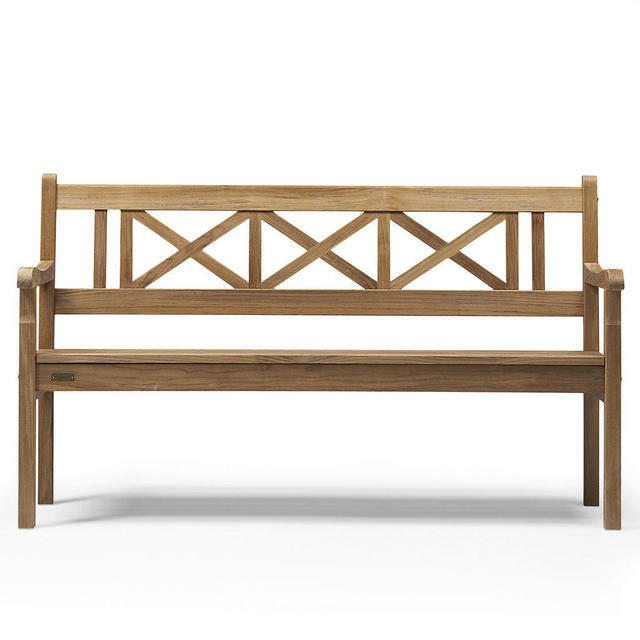 Influenced by the classic teak Scandinavian Drachmann style outdoor benches. 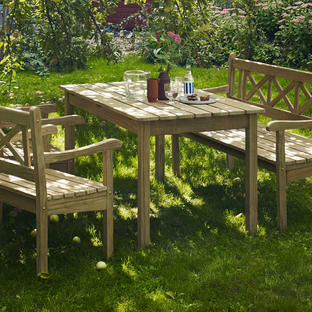 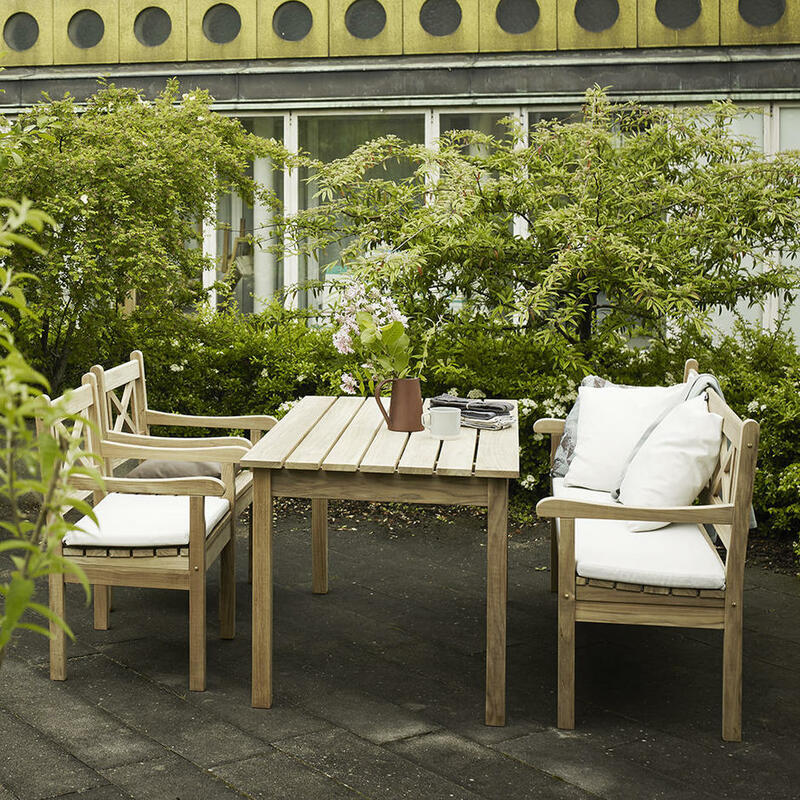 The Skagen bench is perfect as a stand alone garden bench as well as being used as a dining seat with the Skagen tables and with the Skagen chair. 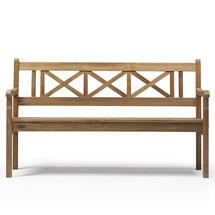 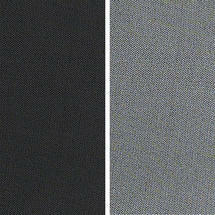 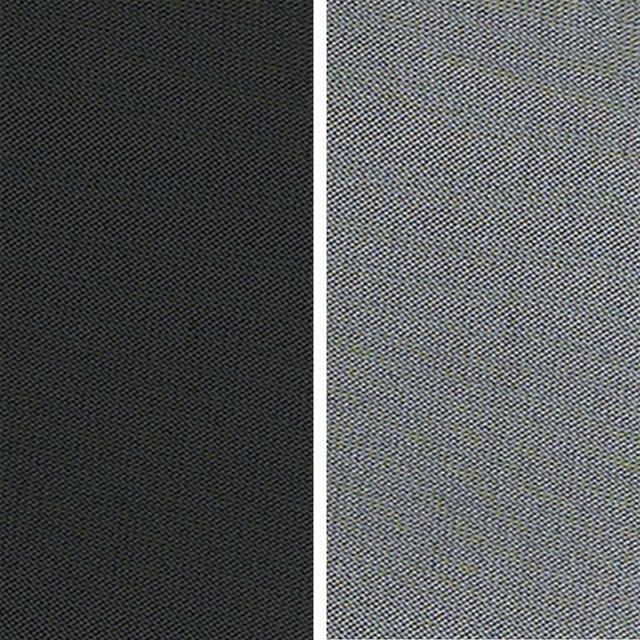 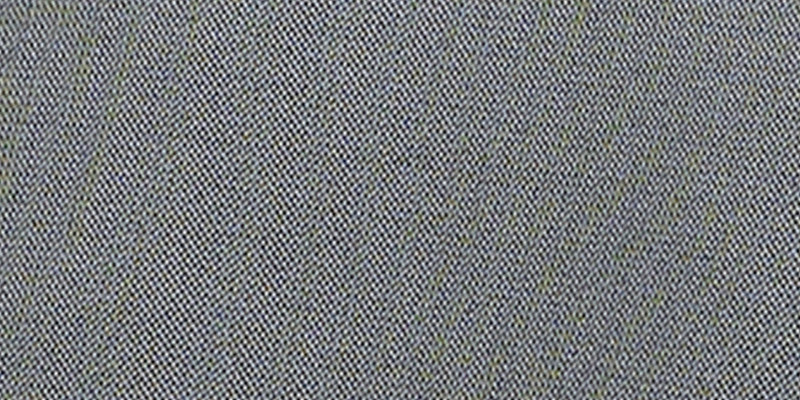 Outdoor cushions are available to fit the Skagen Bench. 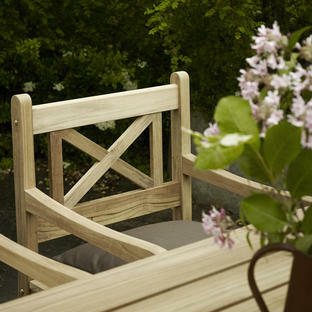 Made from natural teak which will gently weather to a silver grey patina.